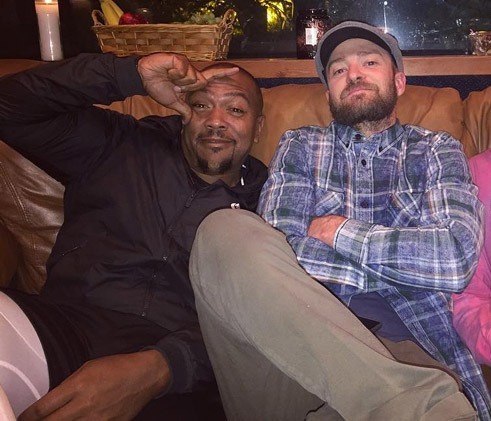 You are working again with Justin Timberlake. Do you feel pressure to top the groundbreaking success of the last album you produced for him? He continued : “I did work with Little Big Town but that was because they were working with Pharrell. I have been in the studio with Pharrell, I have been in the studio with Max Martin, I have been in the studio with Timbaland. And If 20/20 sounded like it literally surrounds your entire head, this stuff feels more like it just punches you between the eyes.